Some interesting notes flying around early this morning. 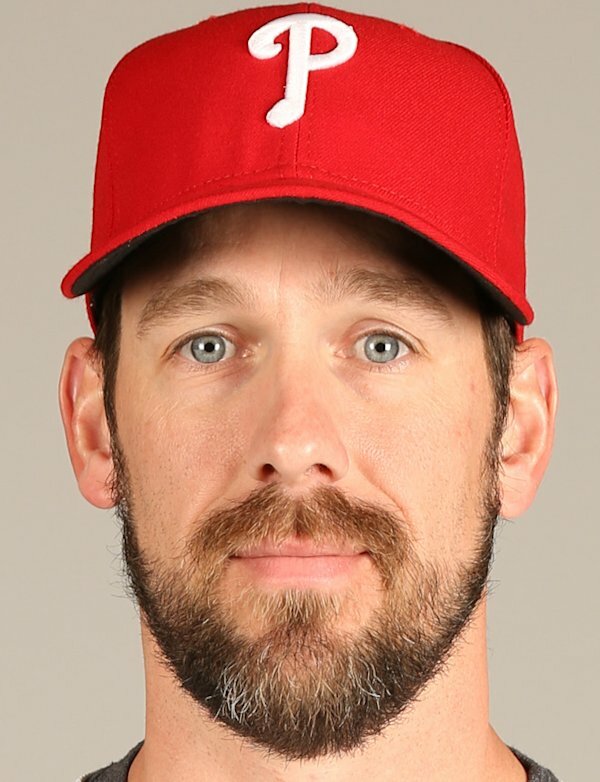 First, Matt Gelb is reporting that Cliff Lee believes he will retire after the 2016 season. Lee is signed through the 2015 season with the Phillies, with a club option for 2016. Second, Todd Zolecki of MLB.com quoted Ruben Amaro Jr. saying the Phillies will tender Kyle Kendrick a contract for 2014. After a very strong start to 2013 (3.68 ERA in 124 first-half IP, .256 BAA), the wheels came off for Kendrick through the second half of 2013 (6.91 ERA in 57.1 second-half IP, .321 BAA). This means the Phillies likely have four out of five rotation spots filled for 2014 between Cole Hamels, Lee, Miguel Alfredo Gonzalez, and Kendrick. Finally, there is mutual interest in Chooch returning to the Phillies in 2014. Zolecki suggests Chooch would like to return but may test the open market if a deal isn’t completed by the World Series.